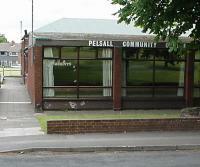 I couldn't think of a better place to start than Pelsall. 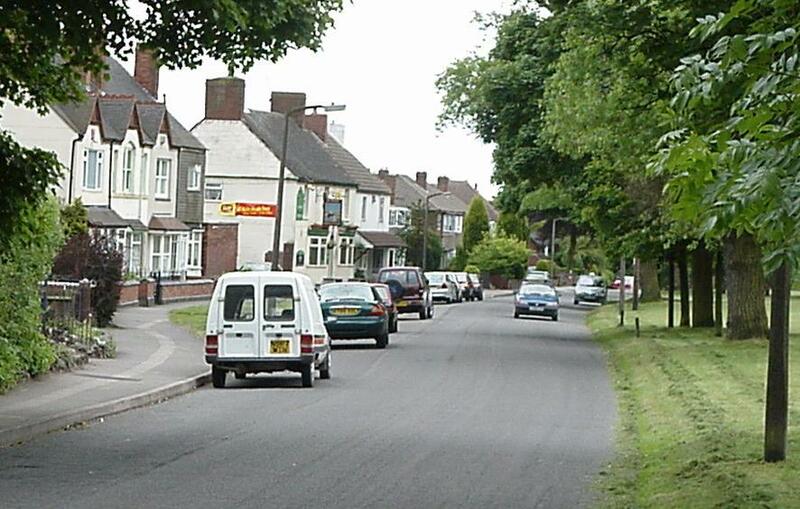 I'll let you make your mind up about the place.It's a village on the edge of the West Midlands conurbation, and is much loved by many of it's inhabitants. 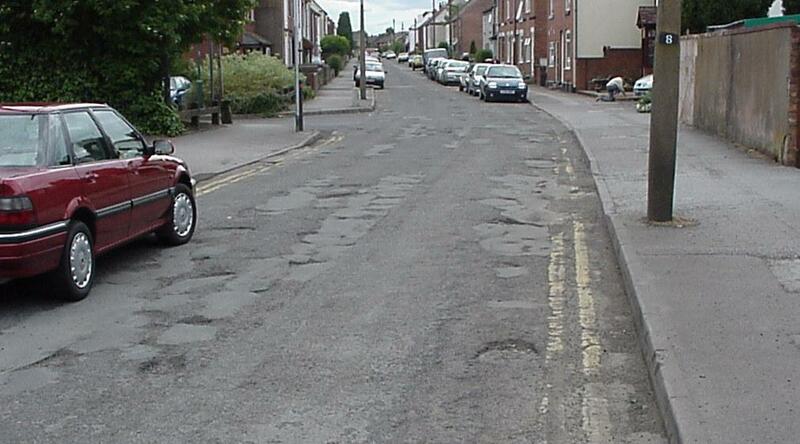 Here's some small pictures of the 'highlights' of our route. Click the images, or follow the links in the text for a full view. Hold your mouse pointer over the small images for a description. 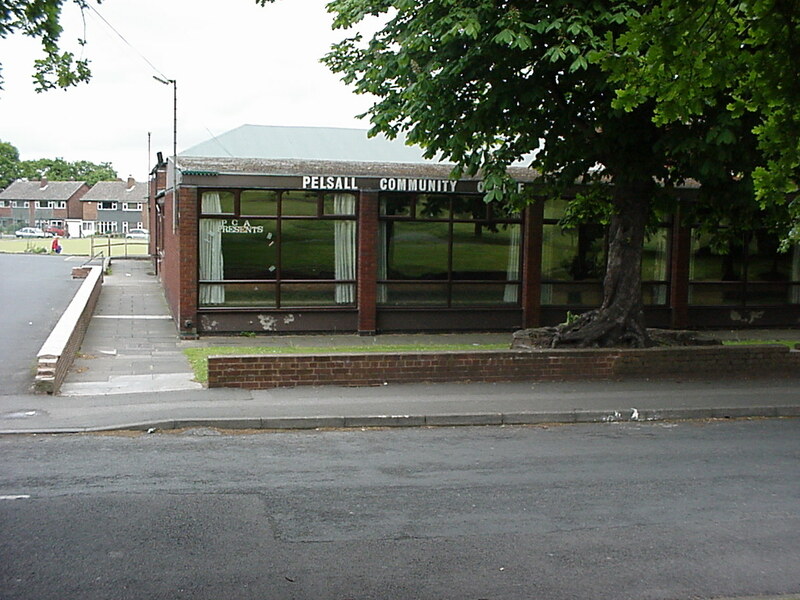 I suggest we start here at Pelsall Community Centre (at the northmost junction of Station Road and Victoria Road), and take a immediate sprint down Victoria Road for no good reason apart from to piss off the small-minded individuals there that bought a house on a known shortcut and now feel the need to whinge about it. At the end turn right up Vicarage Rd to the lights at the common. For full spine-jarring effect turn right here. If required, you can stop here to change a wheel.